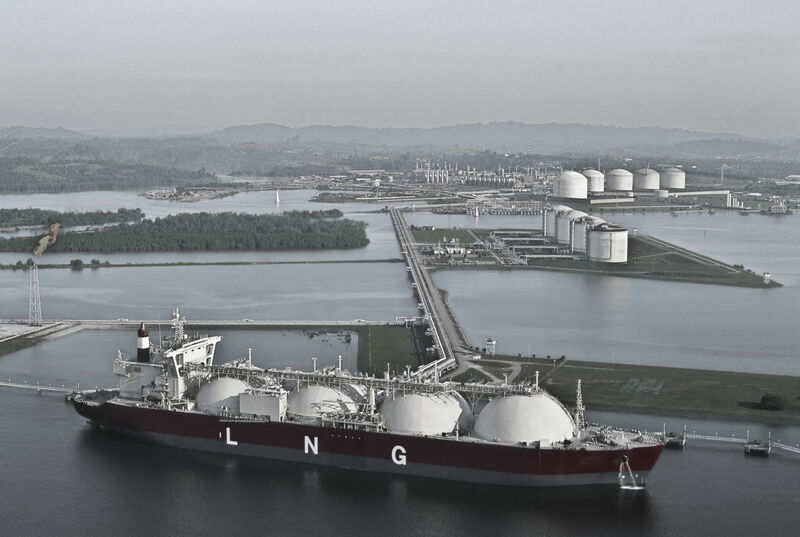 Independent analysis of global LNG market to 2040. Modelling and analysis of Australia's position within international LNG market, with a particular focus on the mid and longer term implications for eastern Australia's LNG sector. Highlighted risk and upside potential to support a balanced analysis of a substantial investment in an emerging eastern Australia LNG sector.